This is an updated, and even more richly illustrated version of Sound Sleep, our first book, and below are some of the original reviews. Understanding your baby’s crying and responding as calmly as possible. Settling and helping children sleep. ‘Helping Children With Yoga’. Foreword by Sir Yehudi Menuhin. Yoga is one of the best ways to establish a child’s emotional harmony, and to help nurture body, mind and spirit. It is a gentle and effective way of helping children to understand themselves and to achieve self-regulation. 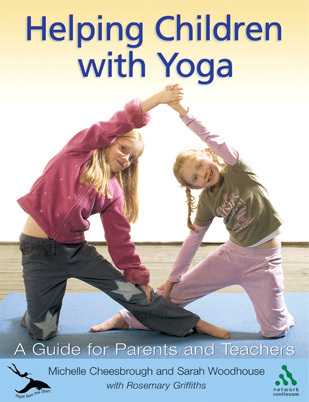 This book is for parents, grandparents and nursery and Primary teachers and suggests imaginative, simple ways to introduces yoga and enjoy shared, peaceful times together at home and at school. Yoga gives children energy for life, inner calm and confidence. “From my own experience, I can recommend the practice of Yoga with all my heart. “It is my fervent hope that this beautifully prepared book about teaching yoga to children will be taken up by parents and teachers, and used widely as well. A few copies are still available at £12.50. Please submit your request here. We plan to publish the title as an e-book with a new section and photographs. 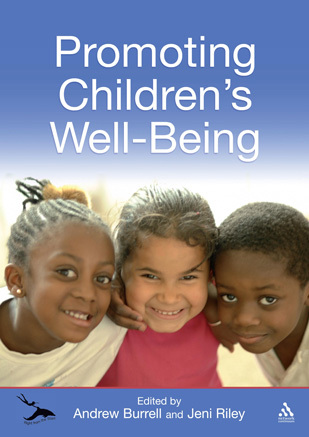 ‘Promoting Children’s Well-Being’. A handbook. Please click here to discover details of WORK IN PROGRESS towards the completion of the Right from the Start project. 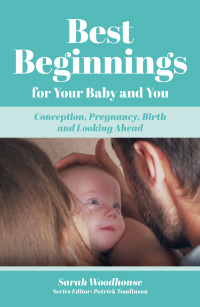 If you are inspired by what you have seen and are interested in becoming a co-author or contributor in any way to the future books planned for the series and other support materials, please click here to contact Sarah Woodhouse. Please contact us if you’re interested in becoming involved in a particular book – or if you could help with sponsorship. Right from the Start’s research led to the design and development of the Bednest, a bedside crib with unique benefits for mothers with babies from birth to 6 months. 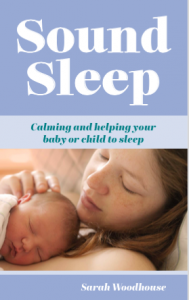 “We began using the BedNest when Betty was two weeks old and immediately our sleeping and hers improved, and breastfeeding became a lot easier. Our daughter is such a happy, contented, and cheeky little baby and I feel sure in part it is due to her having slept beside me for four months. THE BEDNEST STORY. Click here to learn more.